As a leader in office technology for over thirty years, Pacific Office Automation is proud to provide only the best in office automation and document imaging. For professionals in photography, proofing, and other graphic applications, we recommend the Canon imagePROGRAF iPF510. This color printer includes user friendly features that easily produce captivating, full-color images and documents in no time at all. At its heart, the Canon imagePROGRAF iPF510 was built to excel in the most complex and challenging color environments. This large format printer adeptly rises to any challenge with a reactive ink system that utilizes four highly colorfast dyes for expressive, bold color print options. This impressive full range of color will not break the bank; saving money is easy with the Canon imagePROGRAF iPF510, which has a maximum power consumption of 100 Watts or less. 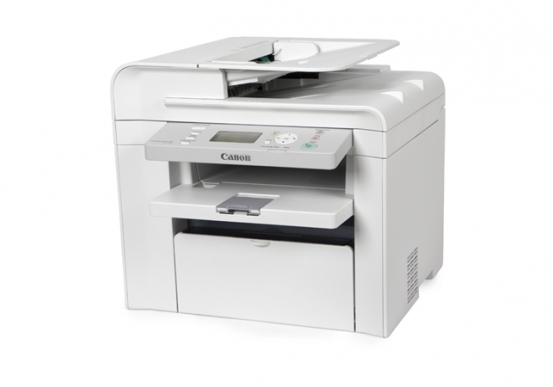 On standby, the Canon imagePROGRAF iPF510 uses less than 6 Watts of power. The Economy Print Mode also saves on printer supply costs. Companies can improve workflow with Canon’s high density print head, which allows for incredible speed and accuracy and results in fewer interruptions to workflow. With this innovation in office technology, the Canon imagePROGRAF iPF510 is able to deliver superior image quality with extremely sharp detail. The high density print head system has 15,360 nozzles and more nozzles means that more ink is being ejected with every pass of the print head, resulting in fast, more precise print service. Canon is truly an innovator in office solutions. If you have any questions about Canon or our range of office solutions, be sure to contact Pacific Office Automation today.